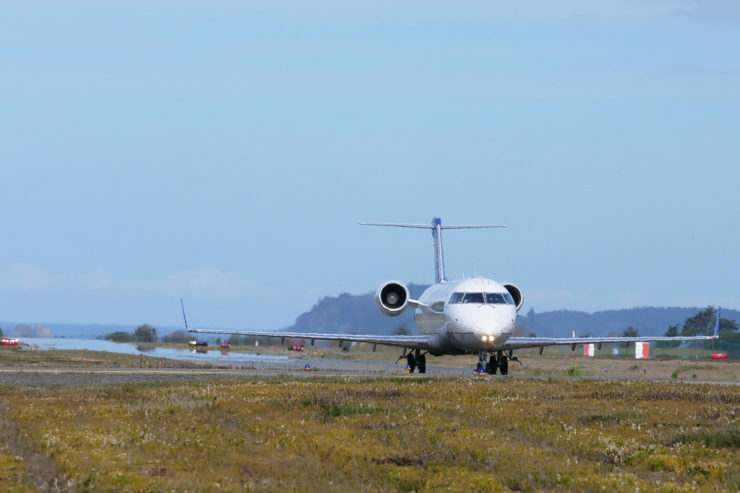 Interested in learning more about our design for the Redwood Coast Airport’s renewable energy microgrid? We’ll be joining the folks at the Clean Power Exchange for a free online webinar on Wednesday, April 17, from 11 am to noon (PST). James Zoellick, Managing Research Engineer at the Schatz Center. participating in the statewide energy wholesale market through local, renewable generation.